small businesses & start ups. We deliver unmatched quality & value for money. We are proud of what we do at Daisy Bank Design. We don’t want to design you just an Ok website. We want to design you a website that you will be proud of too, without breaking the bank. 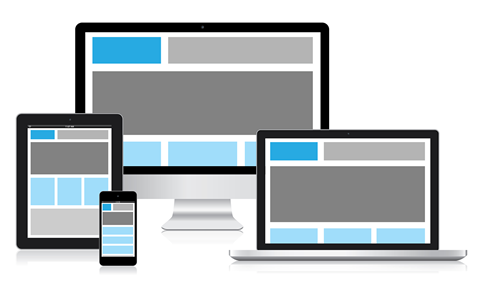 By using fully responsive designs, we also make sure that your new website looks great on all devices including desktop computers, tablets and mobile phones. Feel free to checkout similar examples our portfolio. Most of our customers don’t just need a website. They need a logo as well, and sometimes help with the colours & branding. Even customers with an existing logo normally ask for an update to freshen things up. We can help you with this and our logo design and branding advice is included within our standard charges. We want your website to look amazing and so it it is in our interests to ensure you have a great logo and colour scheme as well. Some of the techy stuff can be off putting for some clients. 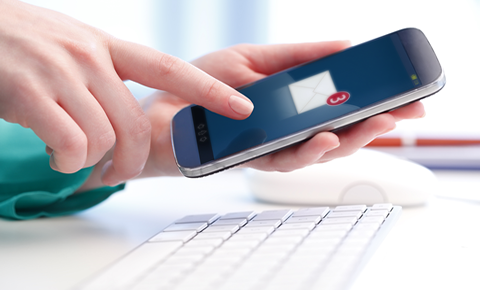 Some customers find the thought of setting up a website and email so overwhelming, that they just keep putting it off. We want to put your minds at rest here. Come and speak to us and we promise that it will be such a simple process. Setting you a new website up with a professional domain and email address to match is bread and butter to us. Do you have a small business and want to be found on Google when customers are search for services in your area? But you don’t want to pay an agency £100’s every month? We can probably help you. 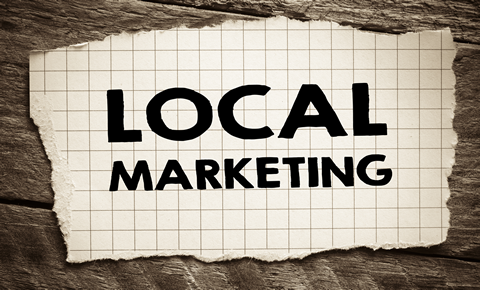 We have an excellent track record of getting local, geographic based search phrases onto page 1 of Google. See our Search Optimisation page for further information, or even better get in touch with us so we can discuss. 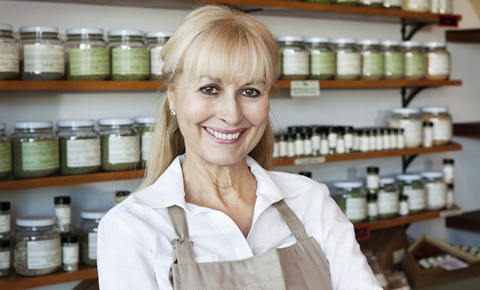 Get found online with our local SEO for small business! If you are looking for a large, corporate company with fancy offices and expensive coffee machines, probably best you don’t contact Daisy Bank Design. We are a small company who can offer you stunning website design services at exceptionally low prices. We don’t have swishy offices and try to keep our overheads to a minimum. If you contact Daisy Bank Design, you will undoubtedly speak with me … Paul Wentworth. I really hope you contact Daisy Bank Design soon. Faultless. From the moment Daisy Bank Design first made contact with me, everything from start to finish was professional. There were no false promises, everything was delivered on time, nothing was too much trouble and, as for the new website ….. incredible. I truly cannot fault Daisy Bank Design on anything. Would I use and recommend them? Without question, again and again. I was looking for some low cost website design and I came across Paul at Daisy Bank Design. Very professional website designer and designed the website in the expected professional way. I am already receiving enquiries from my website and generating business. I will pass your details to all my friends and clients who need a website. Thank you for all your help and support.